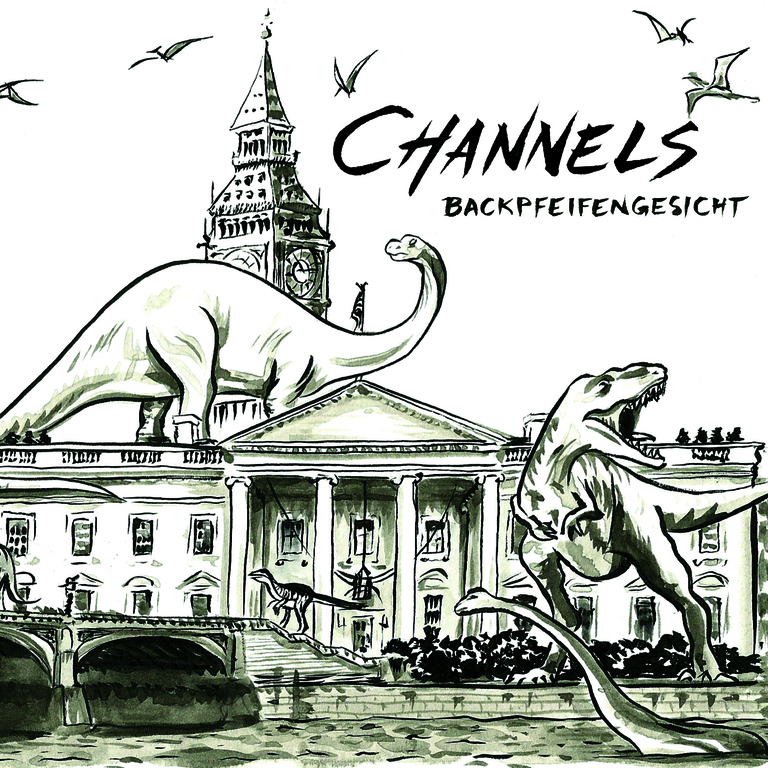 Dischord Records: Channels - "Backpfeifengesicht" b/w "Airstrip One"
I'd love to have this on a 7" too. Will this be released as a 7" at any point? That would be pretty great. These songs are great great great. Free Criminal Records FC01 Channels "Backpfeifengesicht" b/w "Airstrip One"
Two songs recorded by Channels in 2016. This single will be released digitally on 1/20.